I've had a better month than I have had in a long time! 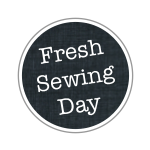 I do most of my sewing on the weekends so there isn't as much time as I'd like. Wow well look at all that!! Amazing. Seriously loving the scrabble star and those zipper pouches. I'm glad you stop by my blog. 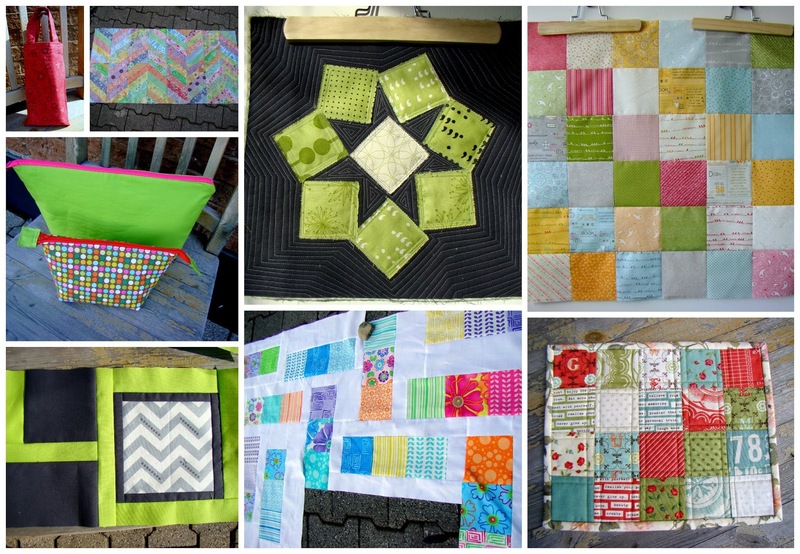 I love the quilts you have been working on!